Eco Plumbing specialises in all types of Plumbing and Gas Fitting in Metro Adelaide. We are a locally owned and operated business. Our family Plumbing and Gasfitting business started locally in 1952 and has been proudly serving South Australia ever since. Call now for cheap rates, with a prompt, professional and reliable service. Eco Plumbing are Adelaide Plumbers that can handle all your Plumbing problems. Eco Plumbing is a Plumbing firm where there are "No problems, only solutions." Eco Plumbing aims to offer you, the customer, honest advice, reliable service, flexibility and the best solutions for your particular needs. 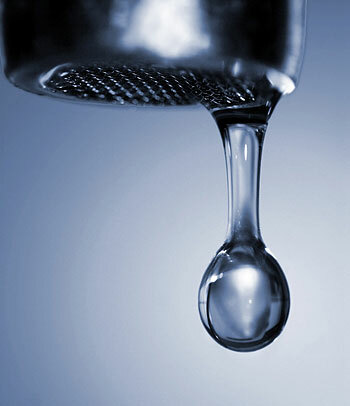 Eco Plumbing provides a combination of old fashioned service and quality with all the latest technological advances. Eco Plumbing where we are committed to servicing our customers promptly and efficiently. Eco Plumbing where no problem is too big or too small. We can fix those niggling little jobs that need doing, or take the hassle out of those large complex jobs. Eco Plumbing is a family Gas Fitting business which started locally in 1952 and has been proudly serving Metropolitan Adelaide ever since. Eco Plumbing is a second generation local Adelaide family plumbing and gas fitting business that has been working in metropolitan Adelaide since 1952, so chances are fixing your plumbing or gas fitting problem is something we have done before. We carry parts from major manufacturers as well as a large inventory of standard parts in our well equipped vehicles. We will arrive at your door promptly and well equipped, so we’ll have your plumbing of gas working as good as new in a flash. 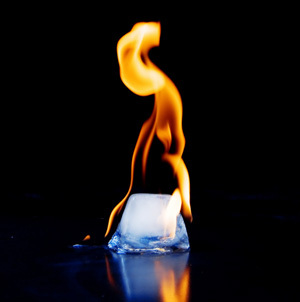 Natural gas is a very efficient and cost effective way to cook, produce hot water, and heat your home. Eco Plumbing's Gasfittng service can show you how the use of gas can enhance your lifestyle and lower your energy bills, especially if you are currently depending on expensive electricity to run your most energy dependent appliances. When using Eco Plumbing for your gas repairs and installations you have the added peace of mind knowing that only a highly trained, licensed gas fitter will be carrying out the gas fitting work. This ensures that you and your family are protected and the highest level of safety, competence and care has been applied to your plumbing or gas installation. We do all types of plumbing and gas fitting. 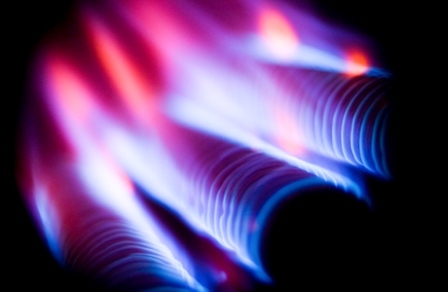 Gas appliance service, repairs and installation no matter what the brand they are easily fixed or replaced. We can easily service your gas appliance as gas appliances need to be serviced regularly to keep them running efficiently and safely. We provide an emergency plumbing and gas fitting service throughout metropolitan Adelaide. 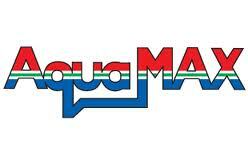 We do all plumbing and gas for domestic, commercial or industrial. When it comes to gas or plumbing appliance repairs or your plumbing or gas appliance installation we have the experience to get the job done. 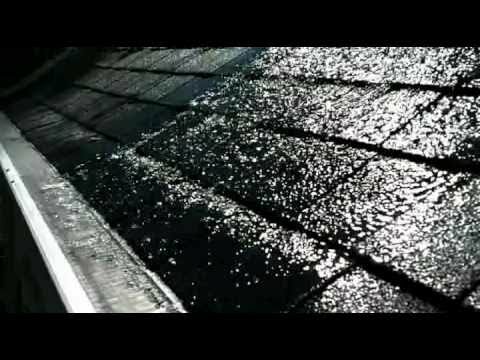 If you have a gas leak, think you have a gas leak or have had your gas turned of due to a gas leak then this is where we shine. 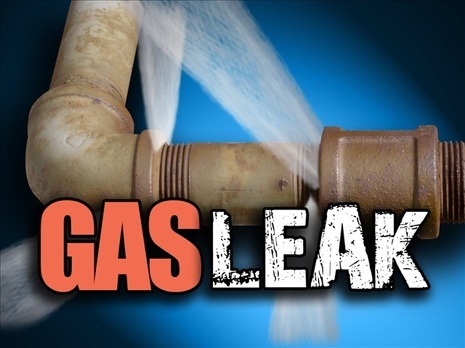 We have years of experience in locating gas leaks. We have electronic gas leak detection and location equipment plus the experience to locate those leaks quickly and once the gas leak is located we can repair it quickly for you. 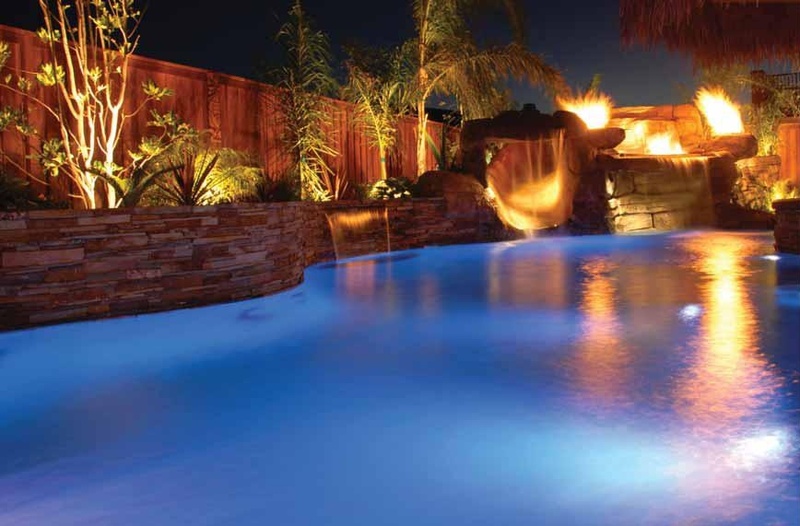 Swimming pool gas heating repairs, gas spa heating repairs, swimming pool and spa pump repairs and replacement. 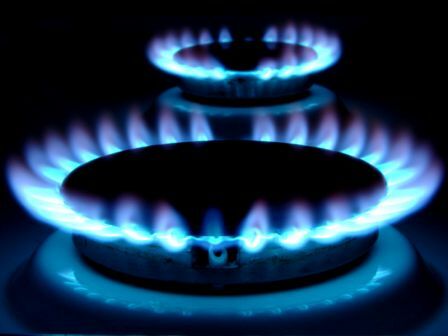 Gas cooking repairs on either commercial or domestic gas cooking appliances. Hot Water Services whether gas, electric, solar or electric heat pump are no trouble at all for us to fix or replace. Commercial boiler units and or LPG gas fitting. Burst gas pipes either inside or outside can be located and repaired. If the problem is Insurance related we have many years experience in Insurance work to take the hassle out of getting the job done. We also do Irrigation Sprinklers, Drippers, Controllers, Solenoids, Water Filters, , Graff Rainwater Tanks, Vada pumps and Davey pumps. Saving Water and lessening Environmental damage or Environmental Impact is what eco plumbing has been doing since 1997. 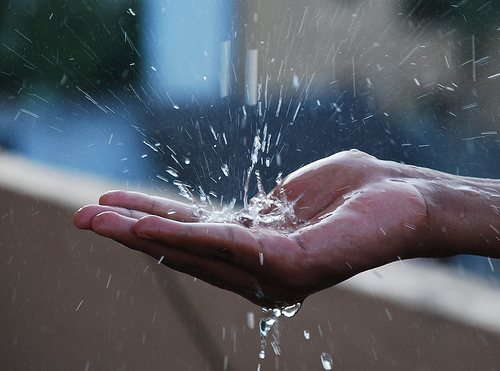 We aim to Conserve Water, Reduce Global Warming and provide Sustainable Solutions and Environmentally Friendly Solutions to help you and your Sustainable Home. Some of the products we supply and service are Aira, Aquamax, Bosch, Braemar, Cannon, Chef, CDimplex, Dimplex, Dux, Emilia, Escea, Everdure, Everlast, Heatlie, Kent, La Germania, Masport, Mitsubishi, Panasonic, Quantum, Raypak, Rheem, Steibel Electron, Weber, Westinghouse, Zip, Vulcan, Rinnai, Rinnai Beasly, Beasly, Rinnai Hot Water, Rinnai Space Heaters, Gra Mall, Roofmaster, Vulcan, Edwards, Austheat, Eletrolux, Supertron, Waldorf, Hurlcon, Posh, Dorf, Caroma, Porcher, Ideal Standard, Ram, Mizu, Everhot, Dura and Aqua Pure. Some of the work we do is, General Plumbing, Hot Water Service Repairs, Hot Water Service Installation, Emergency Plumbing, Blocked Drains, Gas Appliance Repairs, Gas Appliance Installation, Gas Leak Detection, Water Leak Detection, Roofing, Guttering, Air Conditioner Repairs, Emergency Service, Tap Repairs, Irrigation, Pool Heating Repairs, Spa Heating Repairs, Rainwater Tanks, Gas Cooking Repairs, Bathroom Repairs, Bathroom Renovations, Gas, Electric, Solar, Electric, Heat Pump, Boiler Units, LPG, Toilet Repairs and Installation, Basin Repairs and Installation, Burst Pipes, Water Harvesting, Backflow Prevention.